At the sound of thunder the lifeguard and or the pool manager will announce the pool is closed. At that time all patrons must be either in the clubhouse, or in their cars in the parking lot. 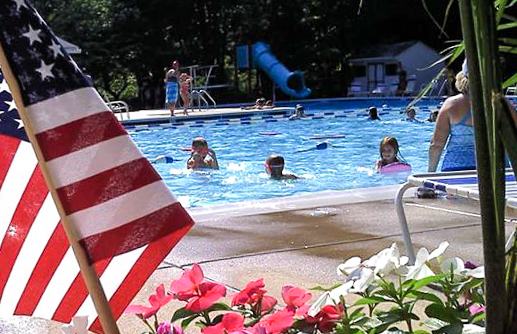 From the last sound of thunder, the pool will remain closed for at least 30 minutes. 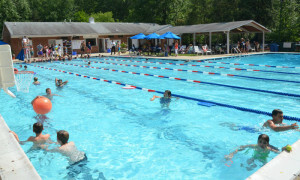 The safety of our patrons is our paramount concern, so the pool may be closed before the first sound of thunder if the lifeguard and/or pool manager feels there is a risk of injury to any person using the facility.